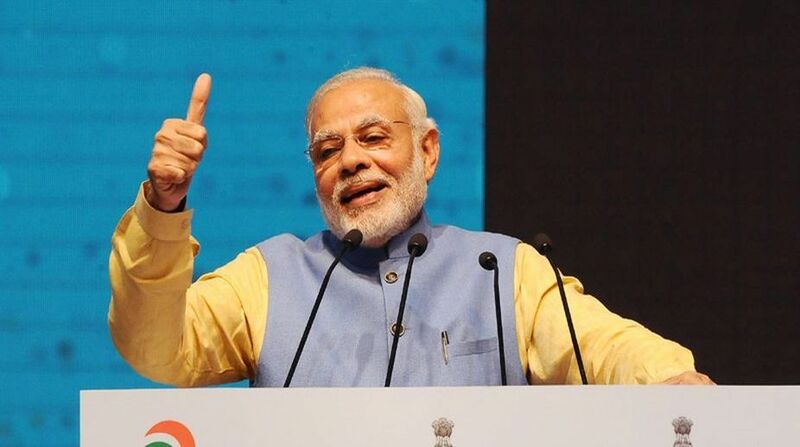 A cloud of uncertainty hangs over the participation of the AIADMK and JD(U) in the Union Cabinet as Prime Minister Narendra Modi undertakes its reshuffle tomorrow. Internal troubles in the Tamil Nadu party, which has been hit by a rebellion led by TTV Dhinakaran, can prove to be a stumbling block in its joining the government as it works to defuse the crisis. JD(U) sources said they were still not informed about their participation in the government. “Our MPs are in Delhi. There was never any issue in the party over participating in the government but there has been no communication to us even though the reshuffle is tomorrow,” a senior JD(U) leader said. BJP sources, however, played down the confusion over whether or not the two parties will join the government, saying things will fall in fall in place before the event. More than half-a-dozen ministers are expected to make way for several new faces in the reshuffle, being seen as a balancing act between Modi’s avowed thrust on merit and demands of realpolitik. “A process has been set in motion for the swearing-in ceremony at Rashtrapati Bhavan at around 10am on Sunday,” a top government official had said yesterday.